Lieutenant Laurie Lans is a renowned inspirational and sought after speaker inspiring audiences across the globe. 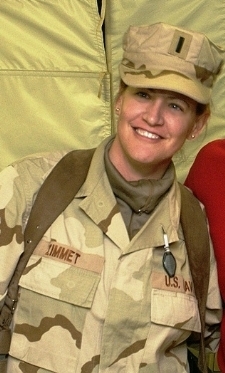 A US Navy veteran who has served tours in Iraq, Afghanistan, the Persian Gulf and other locations. She is an inspirational Jewish figure who has erected a menorah in Saddam Hussein's palace, arranged a kosher megillah reading in the hills of Afghanistan. With an engaging and dynamic style of presentation, Laurie weaves stirring stories of her time in war through humor and humility. Laurie’s warmth, passion, and humor quickly endear her to every audience with her moving message of Jewish pride and tenacity under extreme conditions. 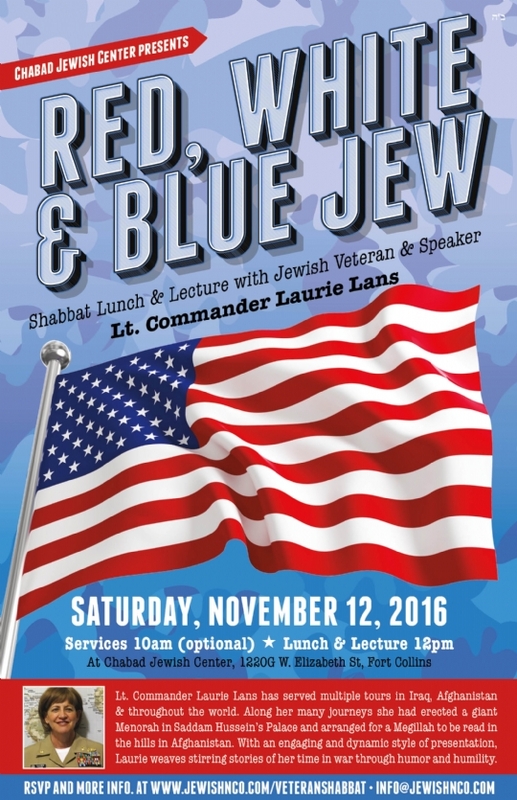 There is special significance with Lt Lans as the featured speaker since the date is Veteran’s Day too.